The technique called ‘percussive’ is used to stimulate about three hundred and more points on your face compared to 80~120 points of Petite facial. This method helps to stimulate and treat much deeper structures in dermis. The procedure promotes the collagen production, the cell rejuvenation, reduction or erasure of fine lines, the softening of deeper wrinkles, skin texture improvement, and facial contour refinement. Recovery period is required, up to 2 weeks. 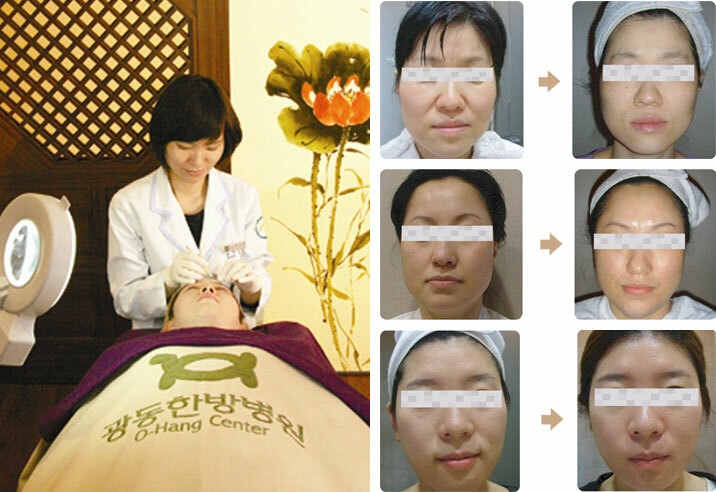 The results are noticeable 3~4 weeks after treatment.